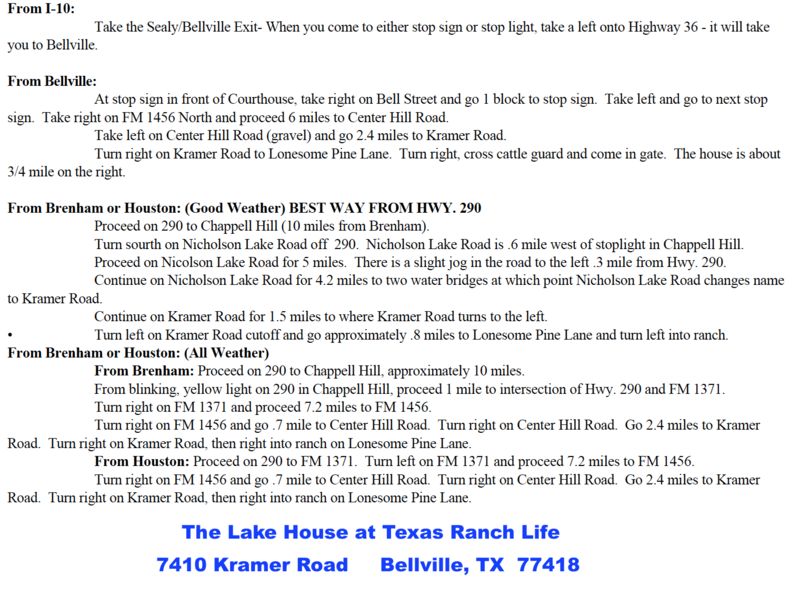 Please Note: The Confederate House, Lake House and Hacienda have gated, private access ONLY for registered guests of each individual house for the duration of their stay. 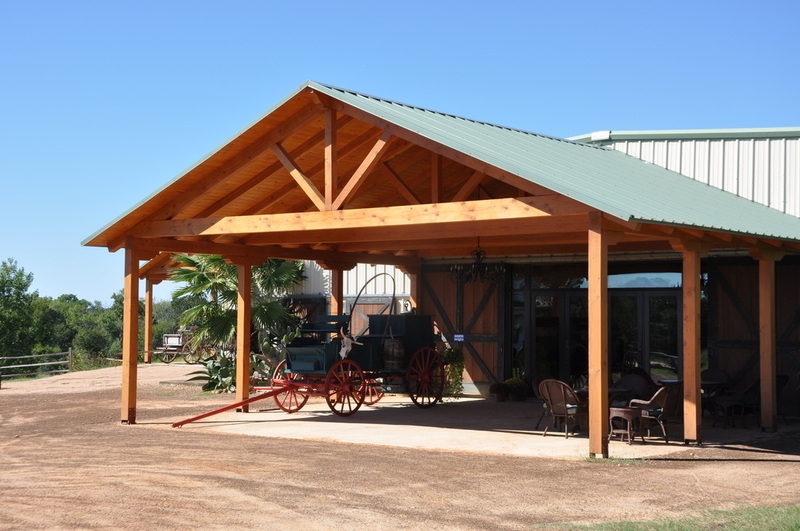 All of our gates have controlled access, and guests should not attempt to open any gate or enter any part of the property without prior approval from the ranch office. We do not accept guests for drop in appointments, tours, lodging or activities. The ranch office and all of the ranch facilities are locked and closed to the public unless there is an existing appointment or reservation. To schedule a viewing of our event facilities for corporate groups or weddings, please e-mail or call the number below. Want more info??? Let us know what you're looking for, and we'll get back with you shortly!